Category: Pressure & Thermometer Gauges. 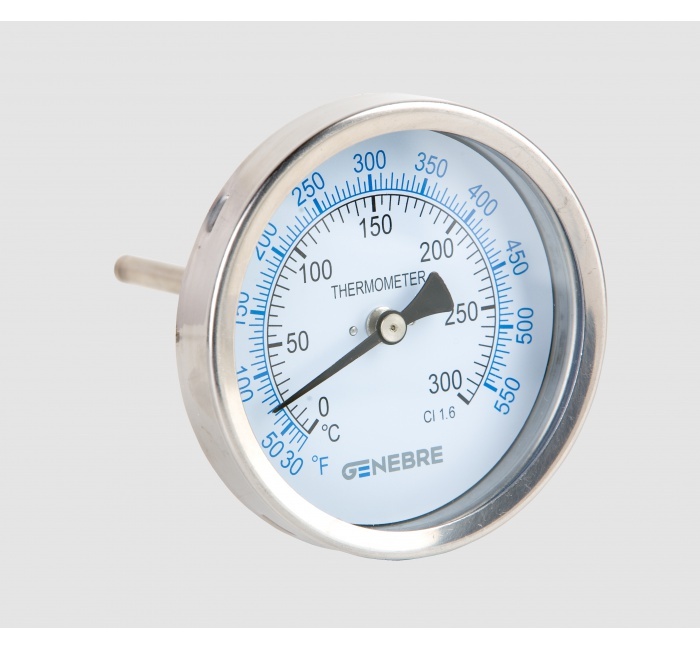 STAINLESS STEEL BIMETALIC BACK THERMOMETERS 100MM. DOUBLE ESCALE ºC & ºF. THREAD 1/2″G.